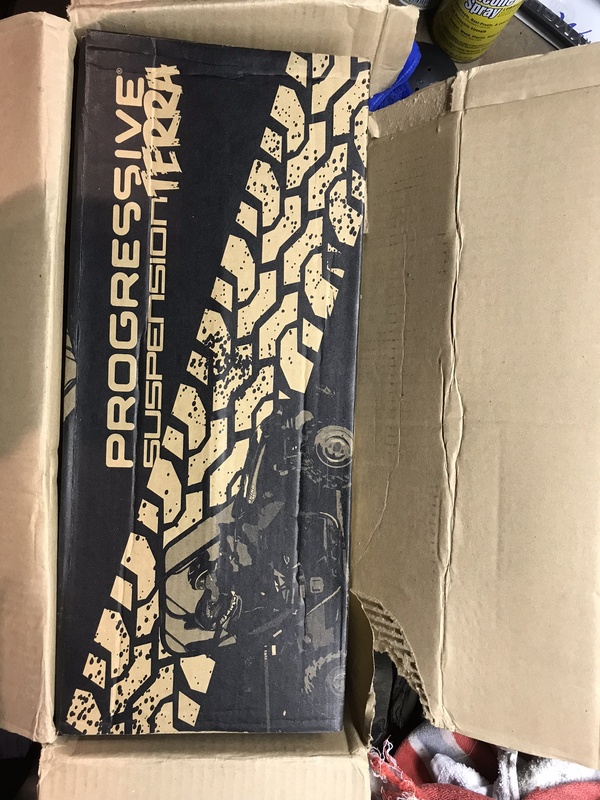 looking for some shocks. anything better than stock for a 4 seater. mostly trail riding and street. no dunes or rock crawling. I had a set of Progressive 425 HD on a 4 seater rhino worked well with the weight. See your checking with intro2rhinos also on here Camshaw parts out rhinos you might PM him also PM intro2rhinos work better for making contact. uggg thats EXACTLY what im looking for! unfortunately im cash strapped. figures! thanks for the heads up. putting in a new kitchen for the wifey. that was the trade off for buying the Rhino. ill have to save some pennys and hope another deal comes along. 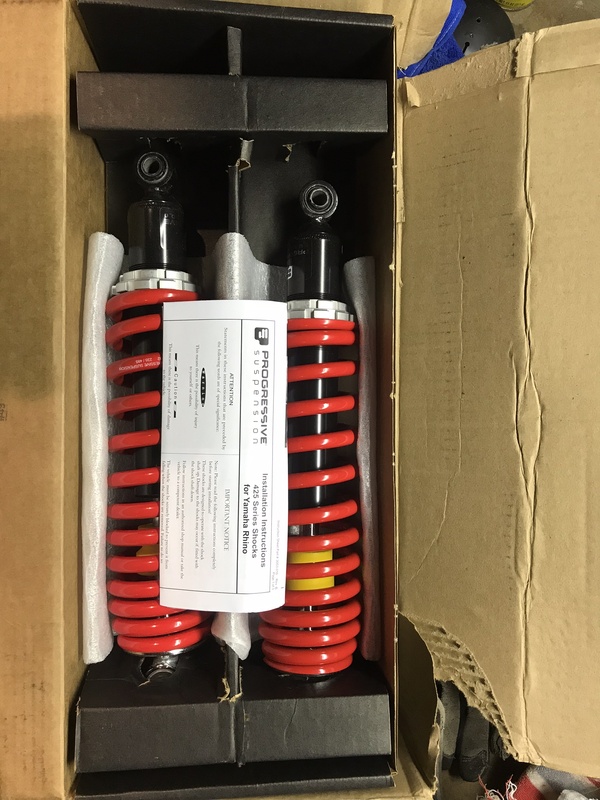 I have a brand new pair of aftermarket shocks New-In-Box if you're interested. Never installed. 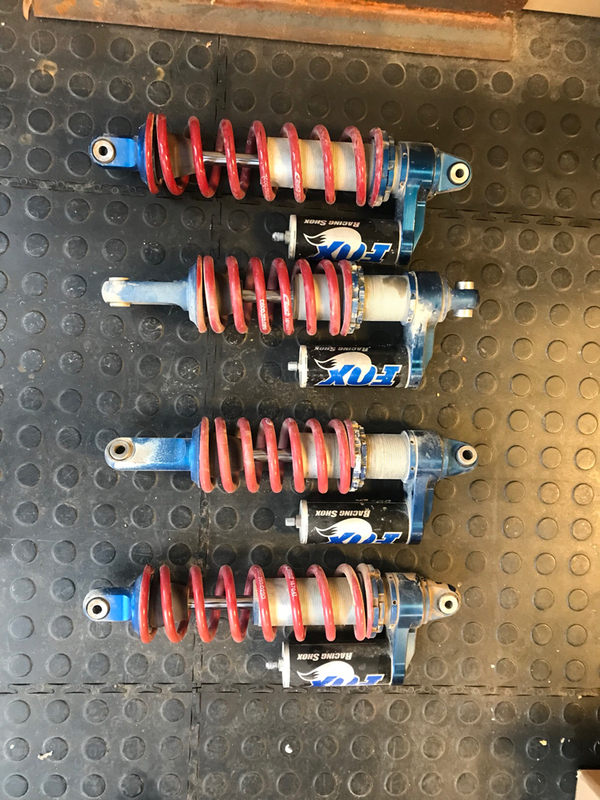 Do you still have the set of Fox Shocks? No I ended up buying them. castone001 and Greg1991 like this. Of course you did! Welcome to the rhino addiction! Hope you at least got some of the kitchen finished for the wife so she doesn't try to make you sell the rhino (with new shocks). These are the exact rear shocks that I still have for sale NIB. Yes wifey got her kitchen, I had to sell a gun. To feed my new hobby!